You can be a part of the spread of the gospel in the world. 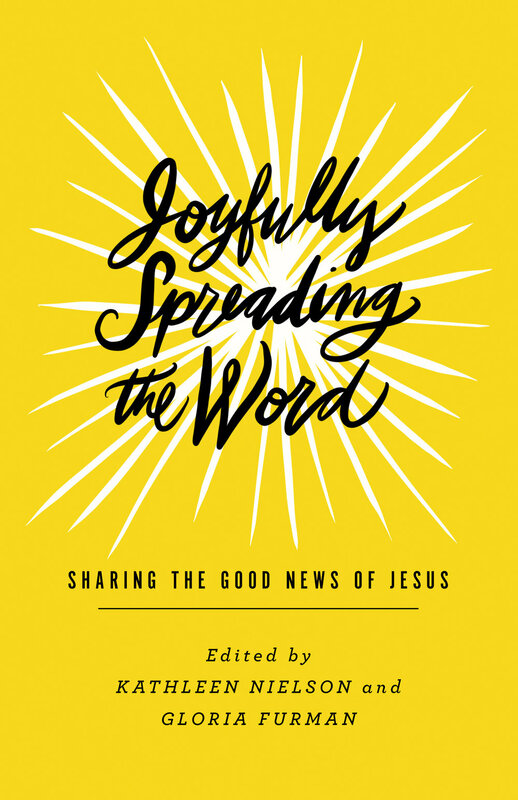 Here are theological reflections and real stories from women from across the world who are eagerly sharing the good news of Jesus wherever God has placed them—showing us just how possible it is to follow Jesus’s call to evangelism in our ordinary, everyday lives. Discover the Immeasurable Love of Christ. God’s grand plan for the redemption of his creation has been in motion since before time began. The book of Ephesians lays out this glorious vision, revealing what Christ's redemptive work means for the people of God and showing us how we should live in light of that reality. Moms are busy—and they are looking for methods to manage the madness. From grocery shopping to soccer practice, running a household is exhausting work, sometimes making it hard for mothers to experience joy in the midst of the craziness of life. 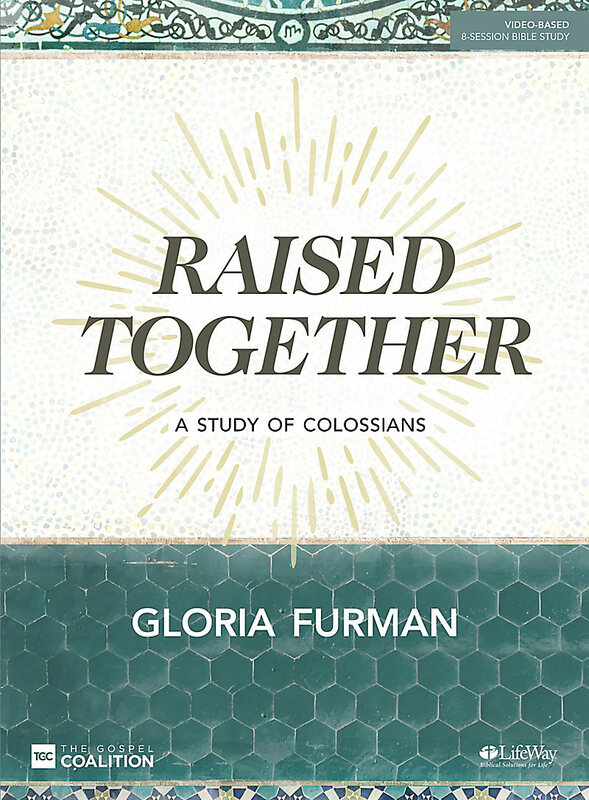 As a pastor’s wife and mother of four, Gloria Furman encourages women to refocus and reorient their vision of motherhood in this thoughtful resource for frazzled moms. 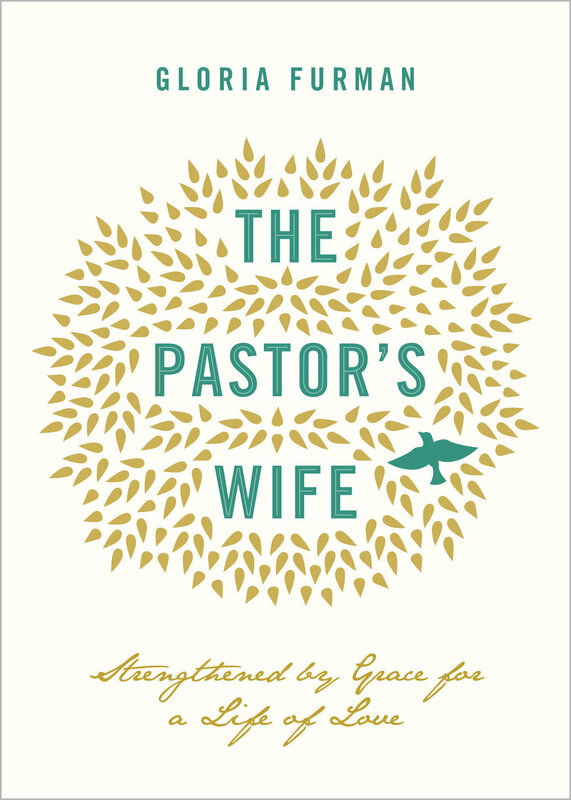 Showing them how to pursue a vibrant and ever-growing relationship with Christ—even when discouragement sets in and the dirty laundry is still waiting to be washed—this book recasts the monotony of everyday life, showing how moms can treasure Christ more deeply no matter how busy they are.